Jeremy Corbyn is the current Labour Party Leader, Leader of the Opposition, and MP for Islington North. 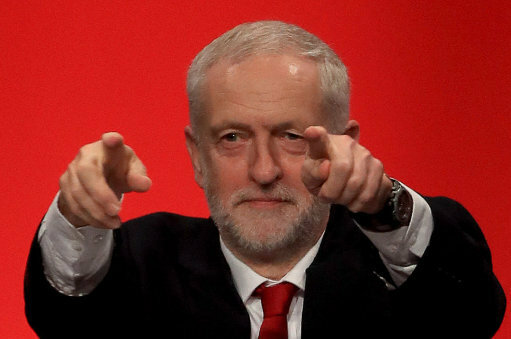 Who is Jeremy Corbyn, how old is he, when is his birthday, how tall is he, what university did he attend, where was he born and what is his background? Jermemy Corbyn is a British politician; he leads the Labour party and is the MP serving Islington North. He was born Jeremy Bernard Corbyn on May 26 1949 and is 68 years old. He stands at 1.75 metres tall. He was born in Chippenham, the youngest of four boys. Corbyn worked as a newspaper reporter for a short time, after which he undertook voluntary work in Jamaica. He held various trade union roles before being Elected in 1974 to Haringey Council. Corbyn attended North London Polytechnic, however he left before obtaining his degree. Why is Jeremy Corbyn famous and what is his occupation? Corbyn is famous as the hard-left Labour Leader and Leads the Opposition. His position initially polarised opinion among his party and the public, but his 2017 election campaign was hugely successful. As a result, Corbyn saw a surge in popularity, drawing huge crowds at appearances such as his speech at Glastonbury. What is Jeremy Corbyn’s net worth? How much does Jeremy Corbyn earn? Corbyn’s parliamentary salary is £125,000. As an MP he can claim expenses but is known to be a notoriously low claimant. How much does Jeremy Corbyn weigh? Corbyn is estima to weigh 165 pounds, or 75kg. Is Jeremy Corbyn married, who has he dated? Corbyn has had three marriages. First to Jane Chapman in 1974, whom he divorced in 1979. His second marriage was in 1987 to Claudia Bracchitta; they divorced 1999. In 2013, he married his current wife Laura Álvarez. After his marriage to Jane Chapman ended, Corbyn is reported to have had a relationship with Diane Abbott. Where is Jeremy Corbyn speaking next? Although Corbyn does not have any public events lined up at present, he is currently very active on social media in relation to the ongoing NHS crisis. Where does Jeremy Corbyn live now? He lives in Islington, London. 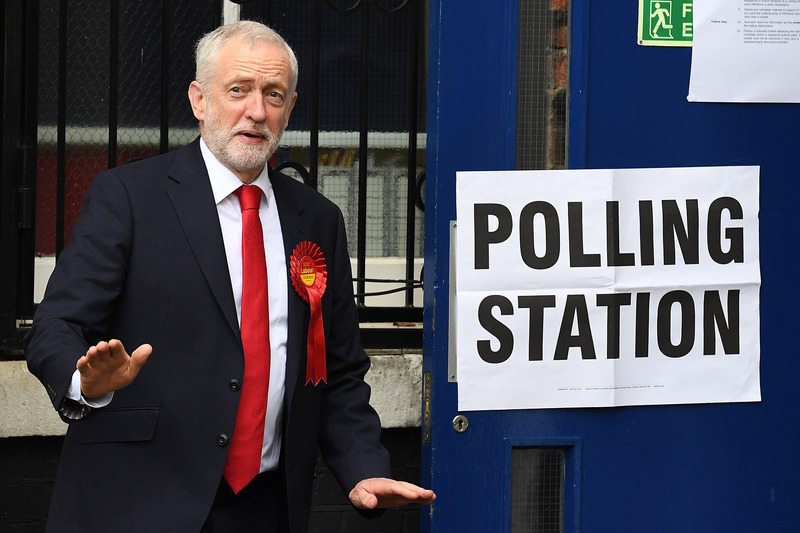 Can Jeremy Corbyn become Prime Minister, what happened to him becoming Prime Minister, which political party does he belong to, how did he lose the election? If Corbyn remains Labour Leader at the time of the next General Election, he could become PM if Labour win the majority. The 2017 general election resulted in a hung parliament, meaning that Corbyn lost out as The Tories formed a coalition government with The DUP. However, Labour did increase their seats and vote share. Is Jeremy Corbyn pro-Brexit, what does he have to do with Brexit, what has he said about Brexit, did he support it, does he want to leave the EU? Corbyn initially indicated that he would support leaving the EU and backed the early proposals of an EU referendum. However he changed his stance and voted remain. Since the leave result, he has stated that Britain could not remain part of the single market after leaving the EU. What was his relationship with Diane Abbott? Corbyn had a romantic relationship with Diane Abbott in the late ‘70s that lasted less than a year; they have remained firm friends and political allies ever since. Is Jeremy Corbyn a communist? Corbyn is not a communist; he identifies himself as a democratic socialist. During the 2017 General Election campaign, Britain’s Communist Party endorsed Corbyn as ‘one of their own’ and offered the Labour Party their full support. Where is Jeremy Corbyn now, what does he do now, why did he resign, why did he step down? Since September 12, 2015, Corbyn has been Labour Leader. He has not resigned, despite receiving a vote from his own party of no confidence after the Brexit referendum. Is Jeremy Corbyn still an MP? Corbyn remains an MP for Islington North. 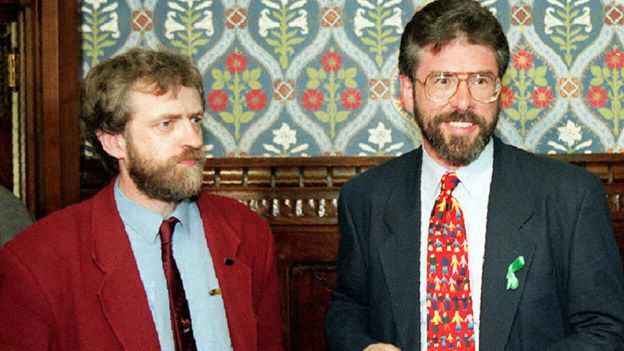 Corbyn has refused to be drawn on his religious beliefs, saying that they were a private matter. He has stated that he is ‘sceptical’ of the presence of God in his life. Corbyn can speak English and Spanish. Where does Jeremy Corbyn live? Corbyn lives in Islington, London. Does Jeremy Corbyn have children, what are their names? Jeremy Corbyn has three sons from his second marriage, Seb, Benjamin, and Thomas. How many houses does Jeremy Corbyn own? Corbyn is known to own one home.